Established in the heart of Bristol, South West England by our bowler-hatted Mr Brian Wogan in 1970, Wogan Coffee is now in its third generation. Wogan Coffee sources and imports exceptional artisan and speciality coffees from sustainable and ethical farms worldwide, hand-roasting every single bean to perfection, while building a better future for growers and their families. We are proud to say that the majority of our coffees are at least one of, or several of Fairtrade, Organic, Rainforest Alliance or Direct Trade certifications. Wogan Direct Trade is a direct partnership with coffee estates and farmers that ensures a fair price for the coffee produced, as well as contributing to and supporting their surrounding communities to increase the standards of living, and improve sustainability. Through our UK exclusive Direct Trade relationship with the Finca La Bastilla in Nicaragua, we have been able to sponsor children through education, and help to pay for teaching staff, accommodation and food for the students and staff at the first ever school on a coffee plantation. We work closely with Slayer to ‘make coffee better’. In our Wogan Coffee Training Room, we have a Slayer Steam and a Slayer Espresso to showcase the quality of our coffee- you are more than welcome to come and play and bring your own favourite coffee. And, as they are highly customisable, we can help you to create the perfect look. Our network of Slayer trained and certified engineers are fully trained to help you make the most out of your machine. Since 2007, Slayer have been leading coffee machine innovation and increasing the global standard of speciality coffee from their factory in Seattle where all machines are assembled by hand. 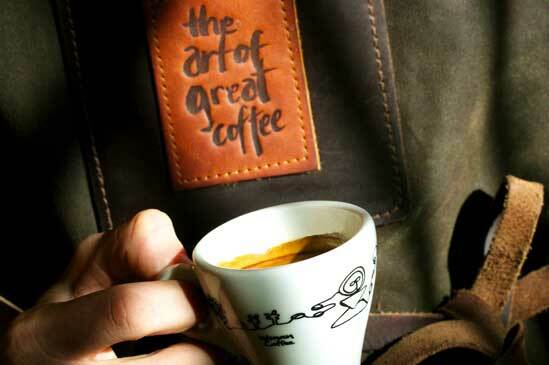 Recognised globally, Slayer won “Best New Product” both at the SCA awards, and at the World of Coffee in Dublin. “With over 60 years of manufacturing experience, CONTI is privately owned and operated, located in the heart of Monaco. Combining a genuine passion for technical innovation and exceptional coffee helps makes Conti one of the rising stars within the machine world. 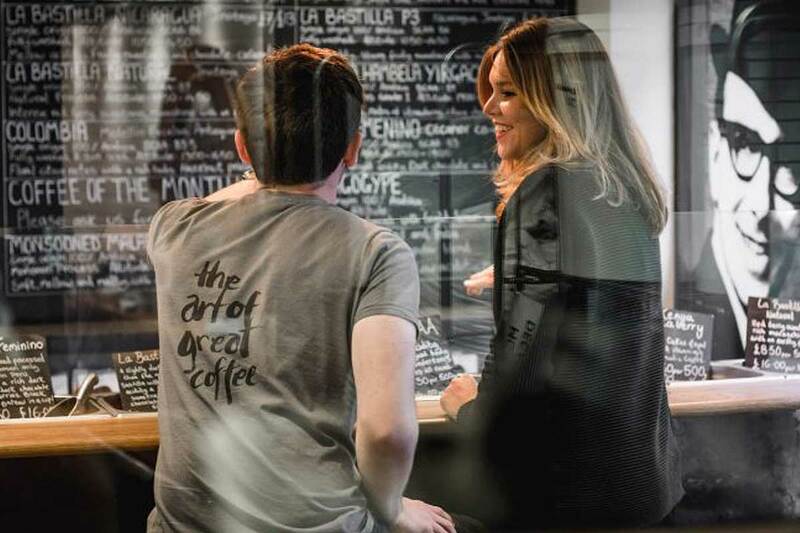 The comprehensive portfolio of espresso machines ensures that there is the perfect solution regardless of the circumstance or environment, be that an independent high street café, national chain or corporate environment.